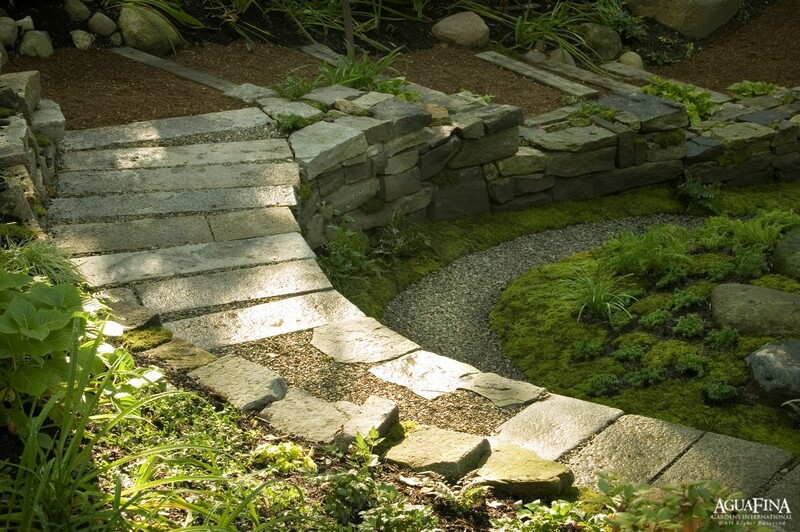 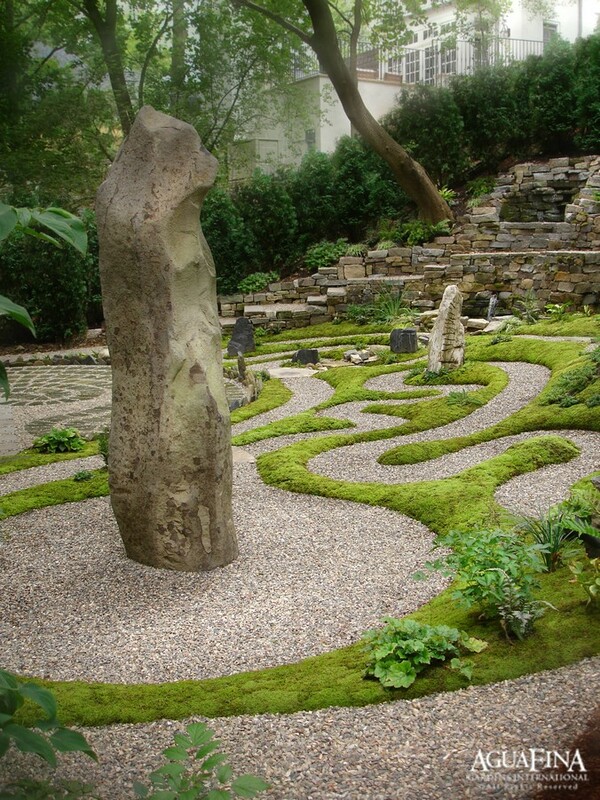 The design intent of this garden was to combine the client’s unique philosophies with spiritual elements and naturalistic themes. 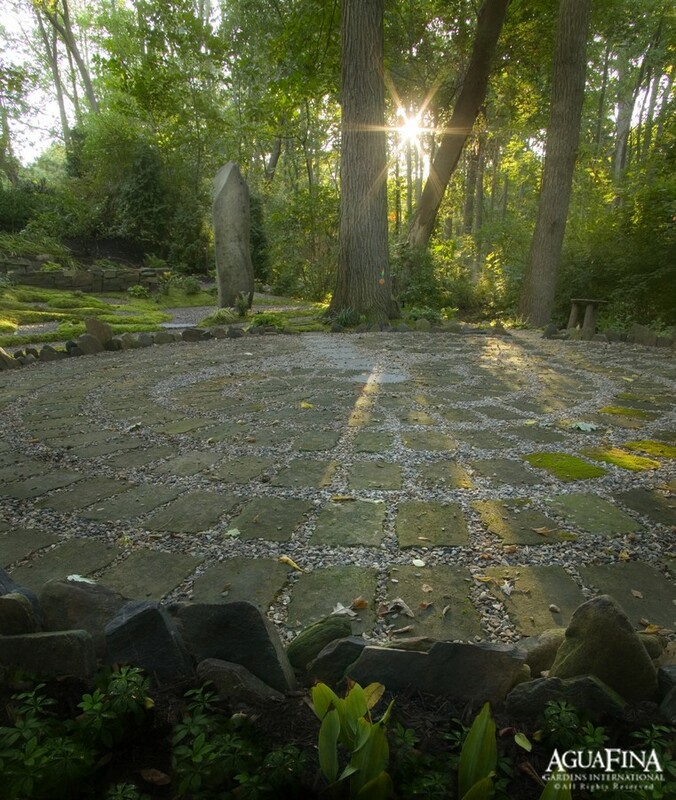 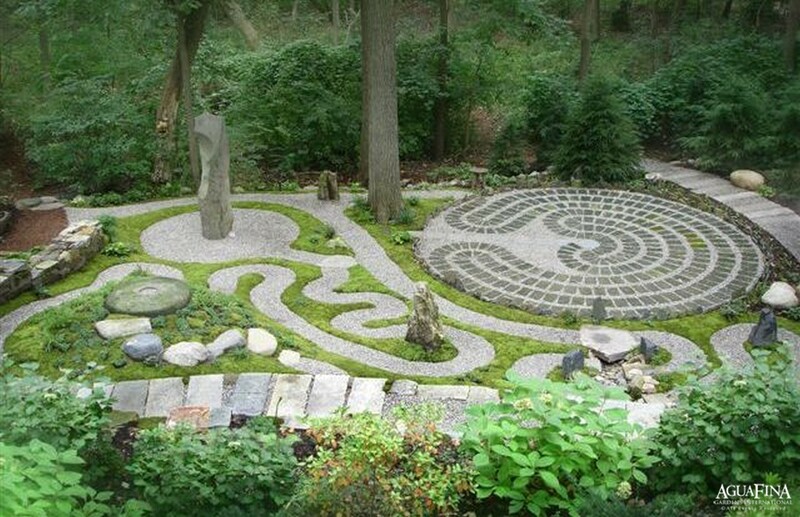 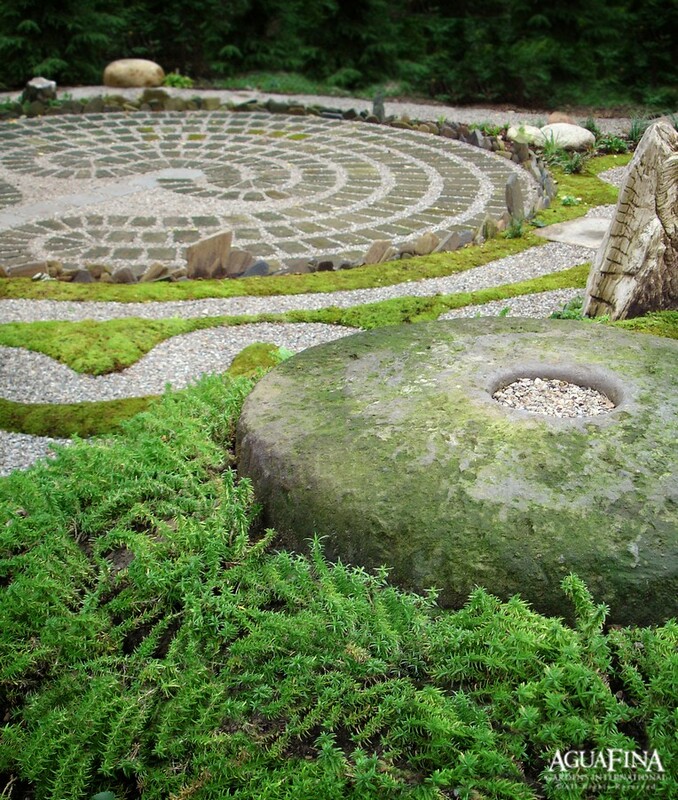 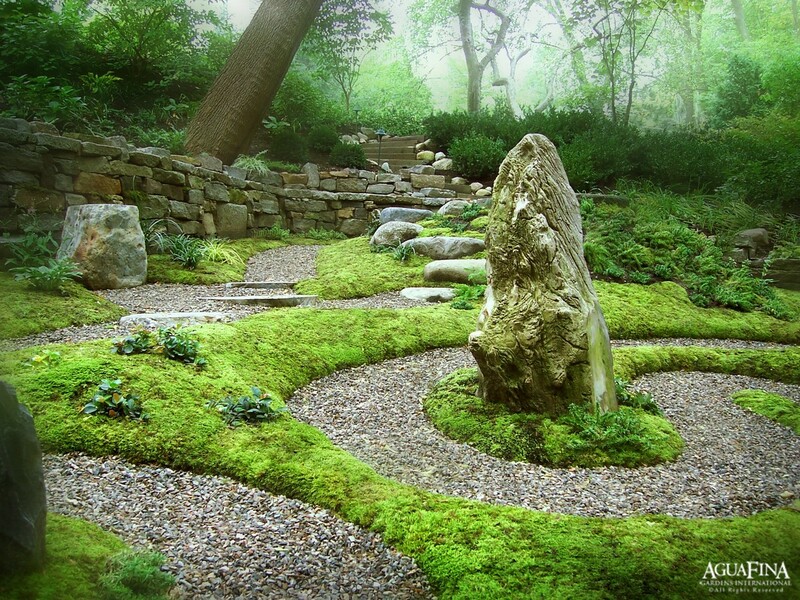 Ultimately the garden would include repeating elements, such as circles and spirals, the fullest articulation of which is the labyrinth. 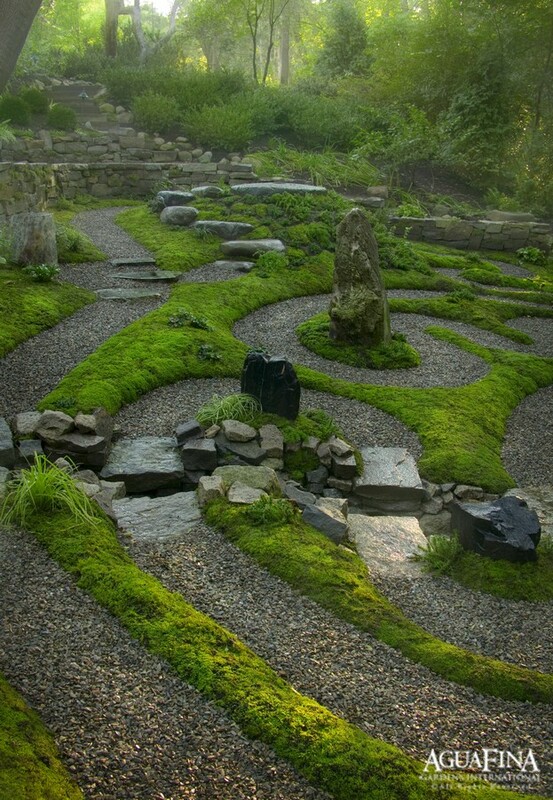 Given the site’s limited accessibility, there were significant logistical challenges to contend with along the way. 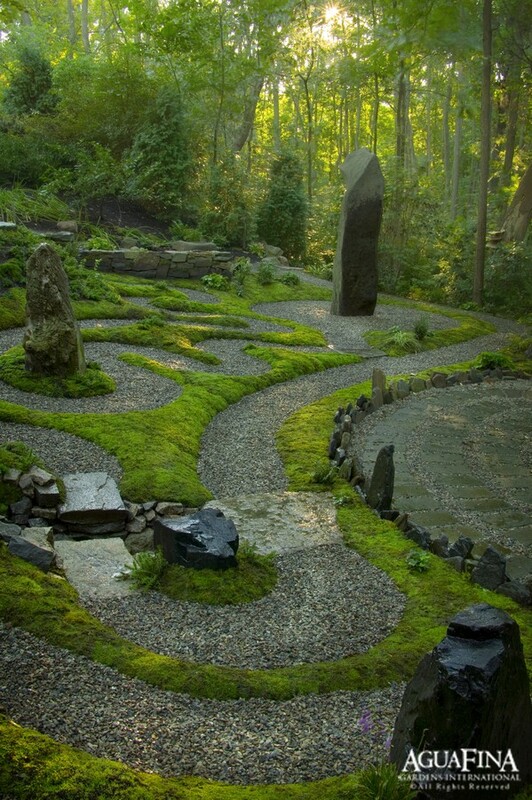 The Images in the gallery are for both the lower Spiritual garden and the upper garden which includes one of our Mirror Basalt Fountains and Koi pond with an bog filtration system.